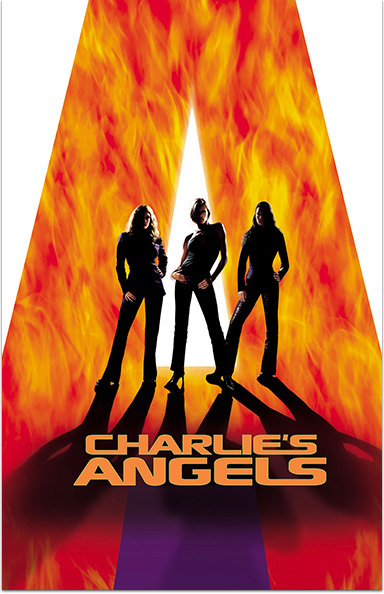 Charlie's Angels © 2000 Global Entertainment Productions GMBH & Co. Movie KG. My Best Friend's Wedding © 1997 Tristar Pictures, Inc. A Life Less Ordinary © 1997 20th Century Fox. Starz® and Starz EncoreSM and related channels and service marks are the property of Starz Entertainment, LLC. Visit starz.com for airdates/times. On demand services are included with subscription to Starz and Starz Encore linear television services.